NWP Flash Swim Team Swim Hard, Swim Fast, GO FLASH!! 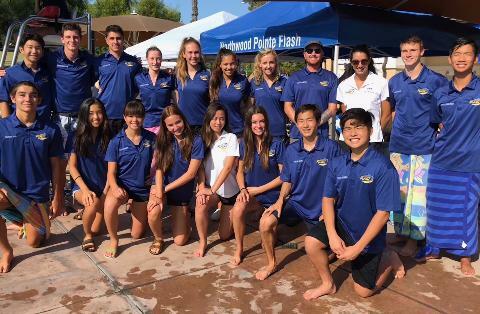 The Northwood Point Flash Swim Team is a community based swim team that participates in the Irvine Swim League (ISL). Swimmers on the team are residents of the Northwood Pointe Village of Irvine, CA. Swimmers' ages range from 5 to 18, with a maximum of 130 swimmers. It is a summer recreational team that only operates during the summer months. The team aims to provide a fun and safe learning environment for kids to learn proper swimming techniques. Through coaching, encouragement, and competition we hope to increase each child's swimming ability and confidence. We are a non profit club run by an elected Board of Directors which meets each month. All members are welcome at each meeting and encouraged to be involved in team activities and fundraisers. TEAM REGISTRATION IS BY INVITATION ONLY. 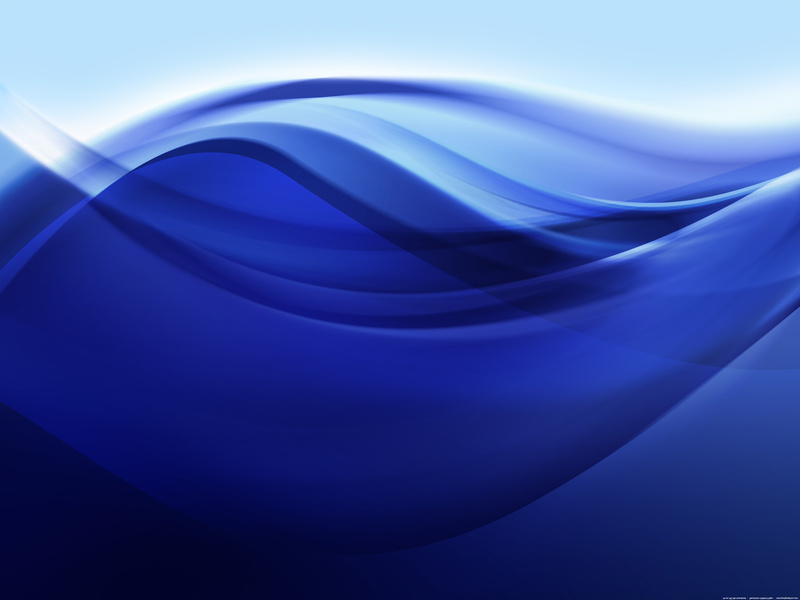 DO NOT REGISTER A SWIMMER WITHOUT AN INVITATION FROM OUR REGISTRAR. IF YOU ARE INTERESTED IN JOINING OUR TEAM, EMAIL NWPFLASHREGISTRAR@GMAIL.COM. THANK YOU!